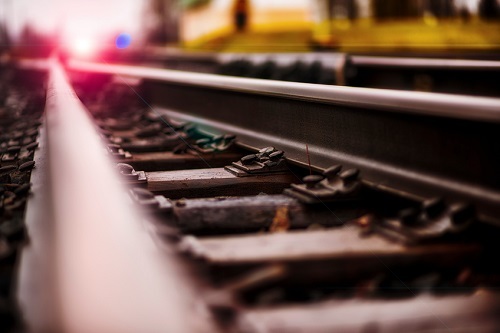 Specialty insurance company AmWINS has launched a new railroad practice group. AmWINS is one of the few railroad experts in the industry and the wholesale leader in the space, with nearly 500 accounts bound across all lines. The company participates in five of the seven Class 1 railroad accounts in the country and several regional, scenic and commuter railroads. The new practice will be led by Darron Johnston, who began his career in the facultative reinsurance division of Aon Benfield. In 2013, Johnston joined THBi, an AmWINS Group company. He moved to AmWINS Brokerage of Georgia in 2015. Johnston worked closely with railroad property specialist Bob Steward to establish the new practice.